We are on the run up to Christmas now, and working out plans to cover the festive season. For us the work doesn’t stop just because it is Christmas. We will have volunteers coming in every day to feed and clean the casualties as well as a member of staff in to deal with the routine medication and care of casualties. Please remember our wildlife over the festive season too, when cold please put out a good quality mixed bird food and suet as well as fresh water, especially if we have ice or snow which our wildlife will find hard to cope with. Ambulances have been fairly busy this week. 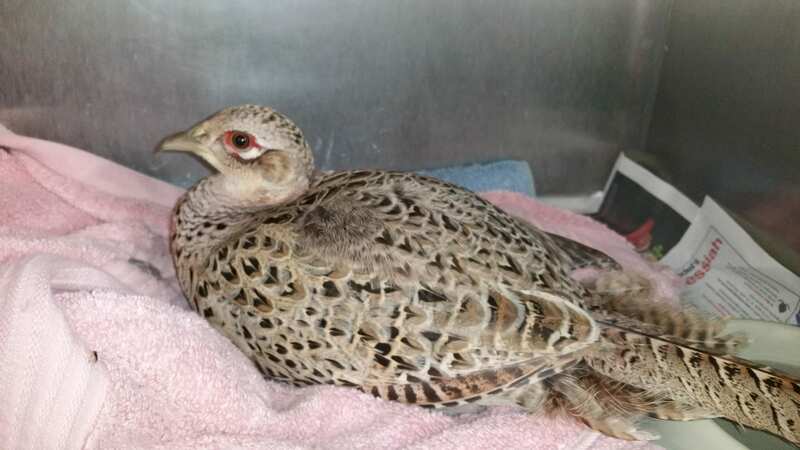 Last Friday in just 30 minutes we had rescuers dealing with a Kestrel and a hedgehog in Eastbourne, a road casualty rabbit in Framfield, a Tawny Owl just south of Halland, as well as getting a hedgehog into the vets in Uckfield for an operation all at the same time. At the weekend rescuers Murrae and Laura rushed to Princes Park on Sunday after reports of two swans trapped in a tennis court, when rescuers arrived no swans could be found. We have also had hedgehogs in from Dover Road, Polegate, Burton Road, Eastbourne, two hedgehogs from Newton Road, Lewes, a hedgehog in North Way, Seaford, a hedgehog at Sovereign Harbour, Eastbourne, and another hedgehog at Sandy Cross Lane in Heathfield and 3 from Percival Road, Eastbourne. With the mild spell of weather we have managed to amazingly get a few more of our mature hedgehogs back out to the wild, we still have over 70 hedgehogs in care in total, which is up on this time last year. For the year we are up over 80 in total compared to 2014. 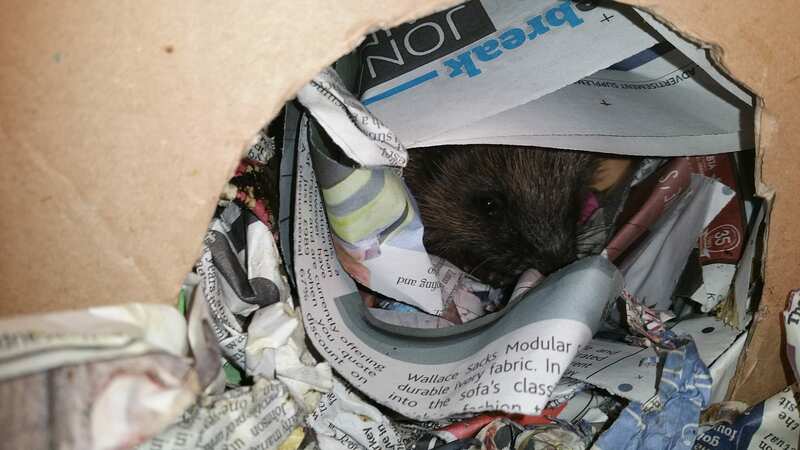 We have had three hedgehogs in from Percival Road, Eastbourne this week. One of the hedgehog had a nasty wound across the back of the head which may have been caused by being entangled or caught in netting or plastic beer can holder, but its difficult to know for sure. Our vet Mike sedated the hedgehog and gave the wounds a thorough clean. We hope he is going to make a full recovery. We have also now had six hedgehogs from Allwood Crescent in Wiveslfield Green they have all been way too small to hibernate and I think we must have the entire litter now. Thank you for everyone’s help at our Christmas Craft Fair at East Dean Village Hall last weekend. We hope everyone enjoyed themselves and a special thanks to Chris, Liz, Kristy, Kathy and Claire for helping through the afternoon. Well done to Katie for covering the hospital on her own too. Over £400 was raised, so thank you very much. Also a big thank you for everyone who visited us at the Uckfield Late Night Shopping where our new Educational Trailer was displayed for the first time, sponsored by Animal Friends Insurance. Eastbourne’s brand new traditional wooden stall Christmas Market comes to the town between Wednesday 9th – Sunday 13th December. WRAS will be having a stall there with our merchandise, like books, soft toys, stocking fillers, shopping bags, and much more! The market is open from 10am -7pm every day this is a wonderful opportunity to come and sample some fabulous Christmas delights from around Europe. Featuring festive food, mulled wine and so much more on offer. This is one Christmas event not to be missed so please come along to the Band Stand area of Eastbourne Seafront and join the delights. 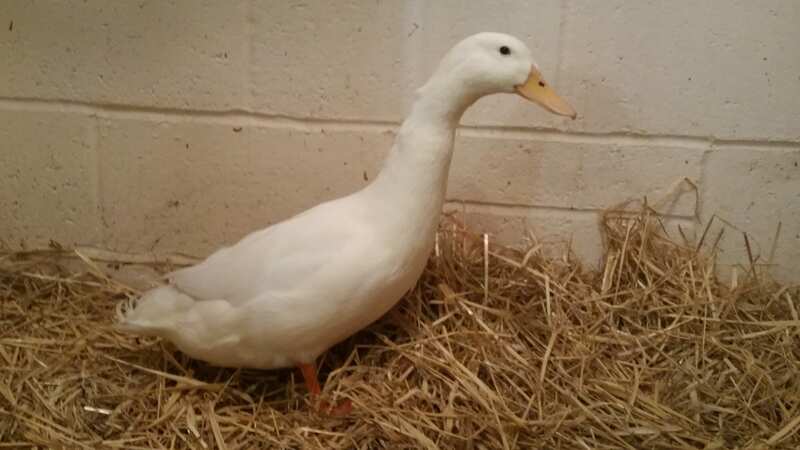 The white duck from Heathfield which had a nasty wound on his back is finally recovering and the feathers are now growing back well. We hope he will be able to go to his new home shortly. The road casualty fox from Eastbourne which had a fractured pelvis and tail was finally released after about 2 months in care.